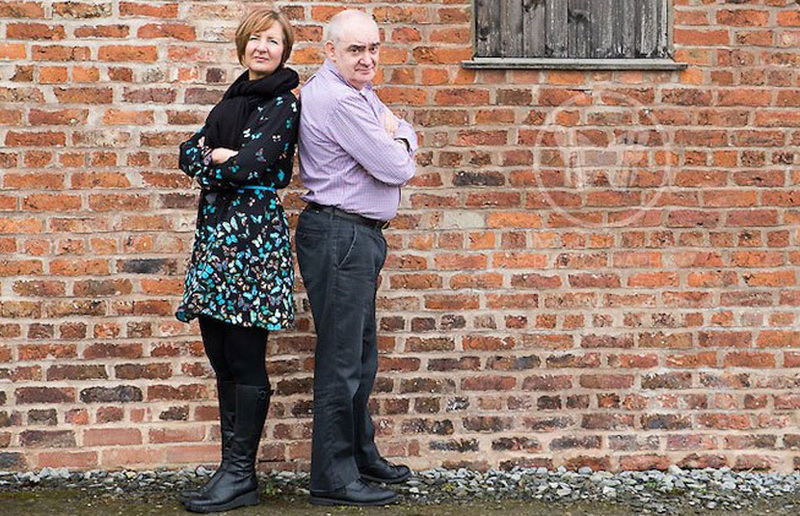 We are an established provider of Health and Safety training and consultancy services in the North West. We offer a range of Ofqual regulated First Aid / Health and Safety qualifications accredited by Qualsafe, one of the industry’s leading accrediting bodies; we also offer health and safety training licensed by IOSH (Institute of Occupational Safety and Health), the world’s largest professional health and safety organisation. 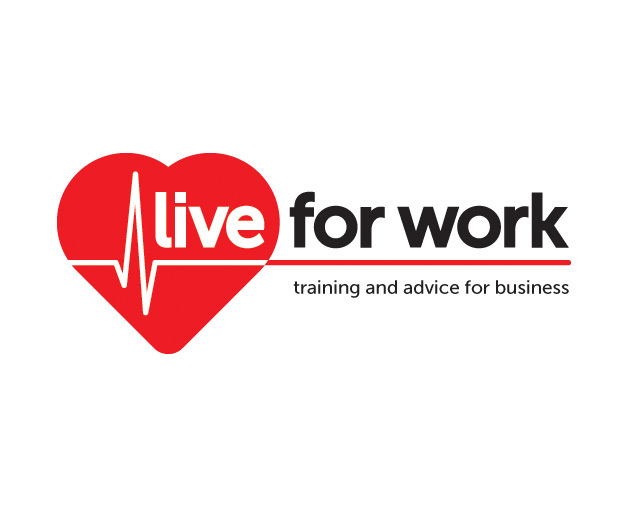 Live for Work is currently the sole approved supplier of regulated First Aid training and IOSH Health and Safety training to Cheshire East Council, and is part of Warrington Borough Council’s training provider network. 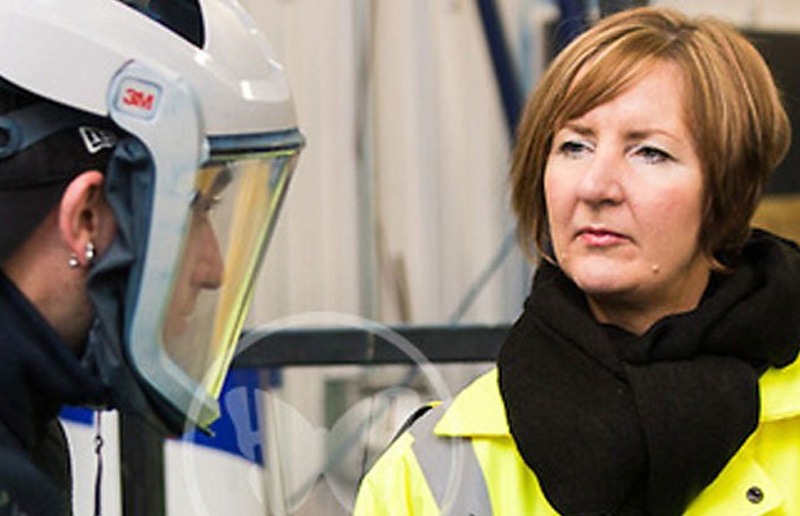 Our Health and Safety consultancy service is led by Claire Dalton, business owner and Chartered Member of IOSH; we offer a variety of services to ensure employee engagement and compliance with all aspects of Health and Safety legislation, including health checks, risk assessments, method statements, and development of policies and procedures. We can also create a bespoke package that includes both advice and training to help you manage your requirements at an affordable cost. 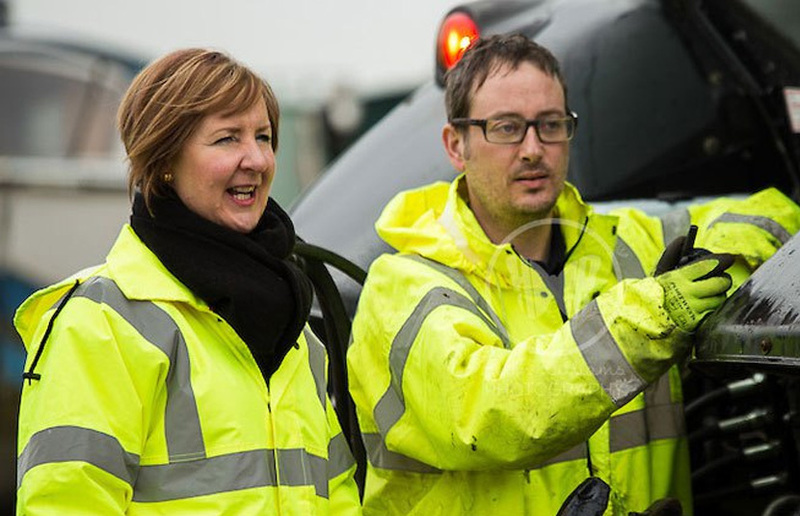 All services are carried out onsite at client premises, although we also offer a variety of open training courses at venues across Cheshire throughout the year.